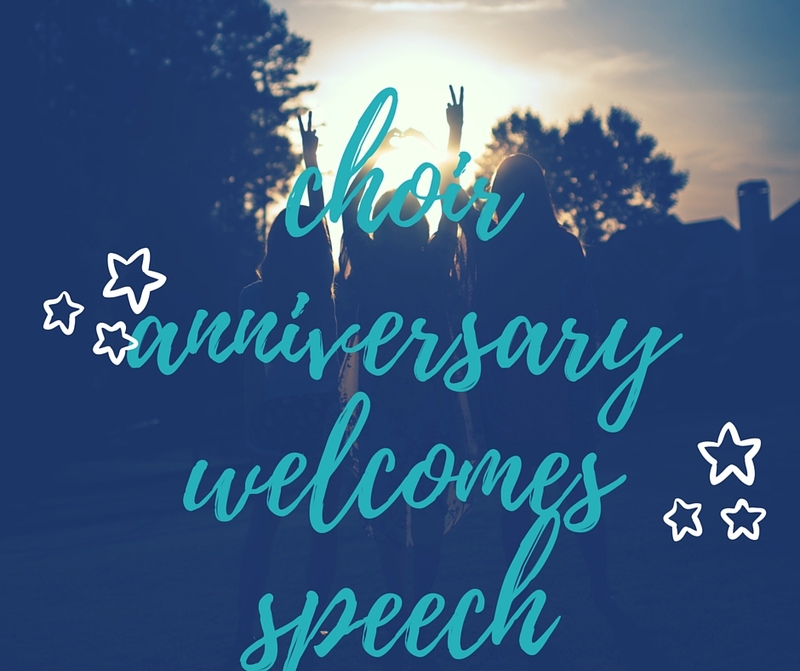 Looking for choir anniversary occasion speech? Below is a speech sample for the occasion to help you prepare for the event. I presume this is your first time to give an occasion speech, your church or pastor has requested you to go and prepare for a speech to give during the event. so far you don't know what to speak and are seeking for help. Welcome to our page, where help is found, we shall take you through the process of preparation for the occasion in church. First we shall give you a sample speech then provide you with information that can make you ready for the occasion. 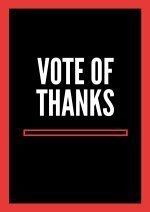 We thank you greatly for visiting our page. We have a speech sample below to serve as an example of what you expect when it comes to giving an occasion speech during the choir anniversary in the church. If you don't have time and want us we help you to write one for the occasion then click this link and fill the form so that we can embark on the process of writing one once you give us the details for your church and the expectations. Here is the choir anniversary occasion speech sample for you to have a look at. 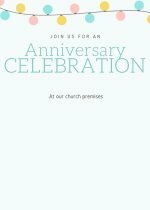 Good morning and warm welcome to everyone who has found time to be here this morning to celebrate with us this special anniversary in our church. what a wonderful opportunity and chance that the Lord has given us to gather here as a brothers and sisters in Christ. 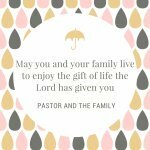 We welcome you all as we share this love that the Lord has bestowed upon us this day. This day we have lined up many activities full of love,being the choir day in our church we have lot of singing and praises from may choirs that we invited today here to celebrate with us. We are going to have a wonderful fellowship that we remain in our memories for many days to come. We are going to sing to our loving God a new song that he has bestowed in our hearts as we bring and give glory to him. We are setting a mark today and when we meet again the coming year for another occasion in the church we know we should have grown through the grace of God. Let me welcome you with a smile knowing that the presence of our Lord is with us until we finish. 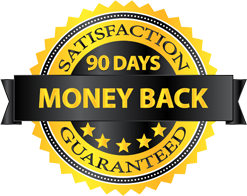 The above speech is just one of the examples of speech choir that you to guide and inspire you to write one and if you don't have time or a clue how to write one then we are at your service we shall help you to get one within the shortest time. 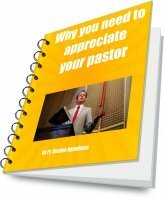 As you can see our website is all about church speech that fits any occasion in the church. 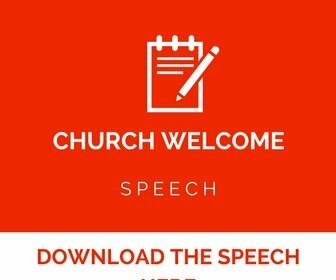 Get the word to your fellow church members,friends and relatives to visit our site for sample speeches. Let me wish you all the best as you prepare for the occasion. Just know I'm praying for you and our dear loving God shall see you trhough. In case of anything use the contact form below here to contact me and will assist. Maybe you have a way in which you want to speech to be arranged but don't know how. I will help you to arrange it. 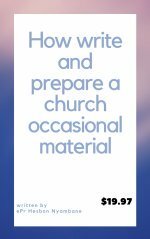 Even if you already have a theme that the church has already chosen and want it to be included in the speech.